Heyo! 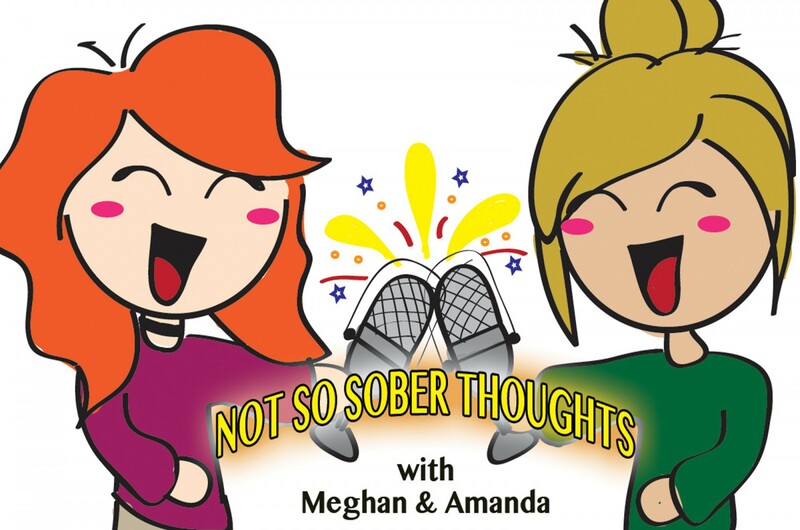 Welcome back to the Not So Sober Thoughts Podcast! If you’re a new listener hello! And if you’re a returning subscriber thank you for returning to our shenanigans! We are Meghan & Amanda and this week we are talking current events and trending topics from the past month! Set sit back relax and enjoy! Don’t forget to follow the podcast on Twitter and Instagram-meghanandamanda We post daily! Not So Sober Thoughts-Ep 68-Are Crisis Actors Real? Not So Sober Thoughts-Ep 66:We’re Back For Real!